The first of six Lockheed TriStar K Mk 1 tankers converted by Marshalls of Cambridge from its original British Airways TriStar 500 configuration to the requirements of the RAF flew for the first time on 9 July 1985. 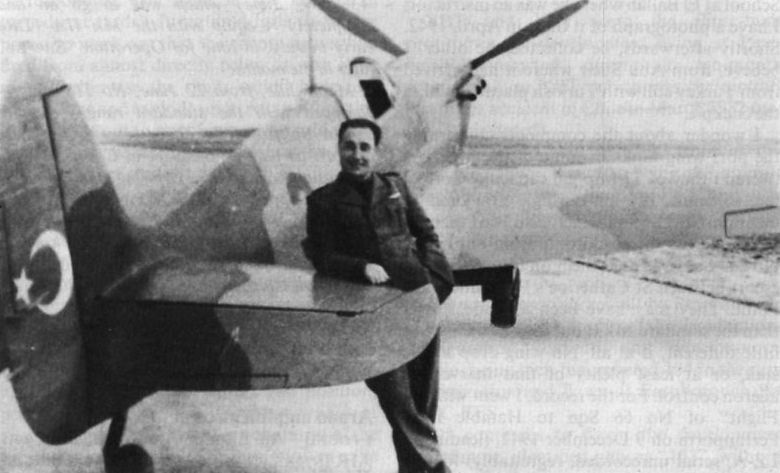 In 1942, two of the Turkish Spitfire Is were ferried from Abu Sueir to the No 1 Middle East Training School at El Ballah by Flying Officer (as he then was) Neville Duke. 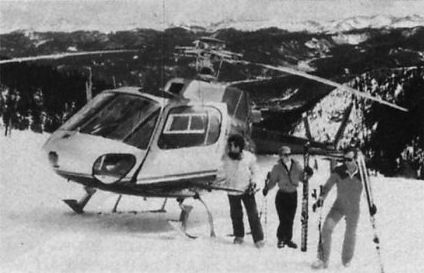 At El Ballah, they operated in RAF markings and were issued locally with the serial numbers HK854 and HK856, as illustrated here, left and right respectively. One of the three Spitfire Is that reached Turkey in 1939/40. 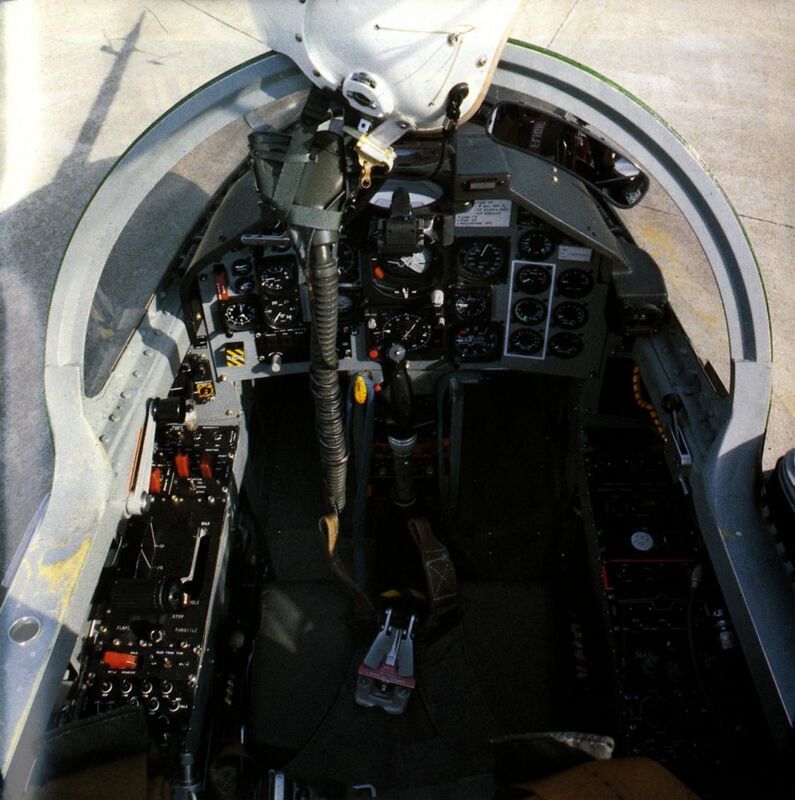 A lineup of Turkish Spitfire IXs (nearest camera) and Vs is shown above. 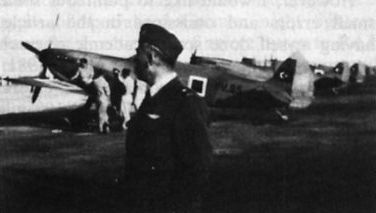 A line­up of Turkish Spitfire IXs (nearest camera) and Vs is shown above. Flight testing of the first Lockheed C-5B Galaxy was expected to begin early this month (September 1985) following its roll-out at Marietta, Georgia, on 12 July. 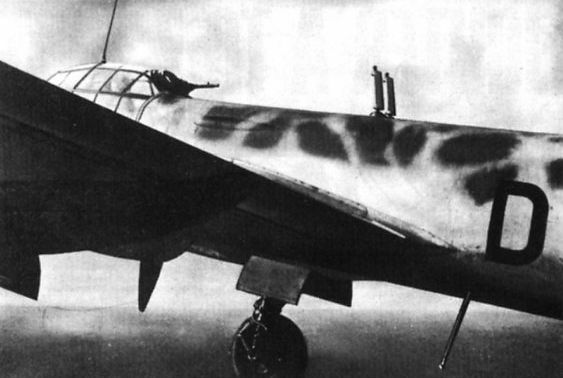 The "schrage Musik" arrangement of a pair of upward-firing 20-mm MG 151 cannon on a Junkers Ju 88C-6c. The guns fired forward and upward at an angle of 70 deg from the horizontal, and were used with consider­able effect against RAF bomber squadrons. CP Air has added three Boeing 737-300s to its Attache service, which was launched last November 1985 as “an airline within an airline”.